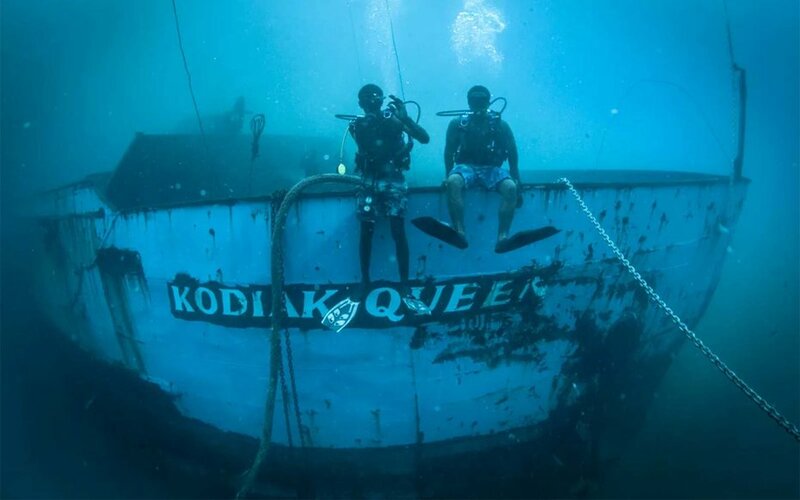 “In 1967 her registry was still US documented. 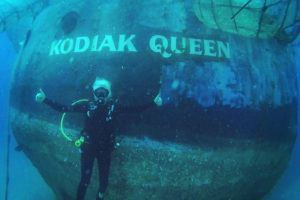 She was converted to an Alaska king crab vessel and salmon tender and worked out of Kodiak Alaska. 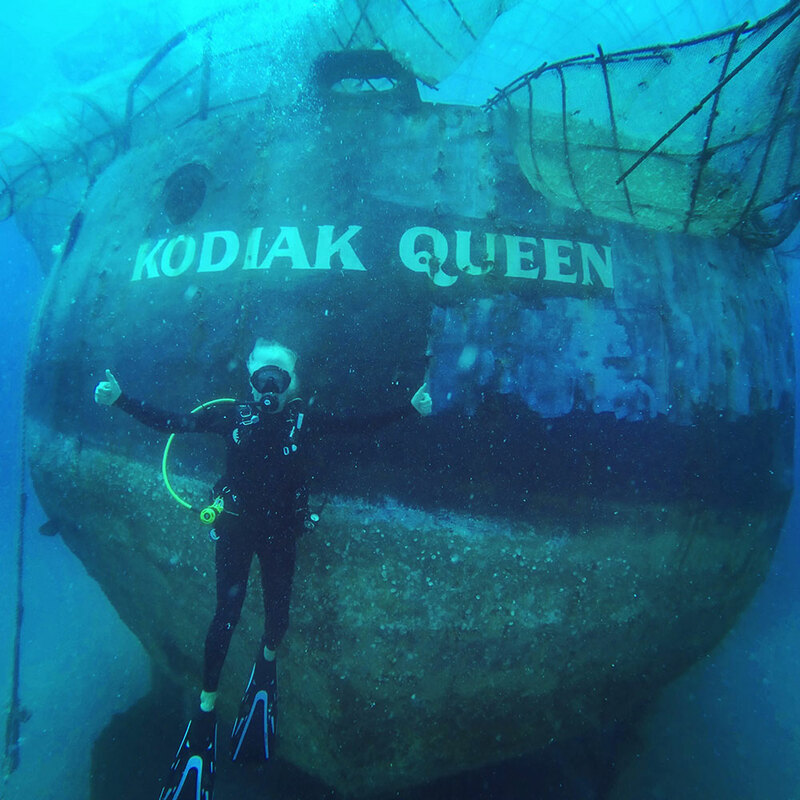 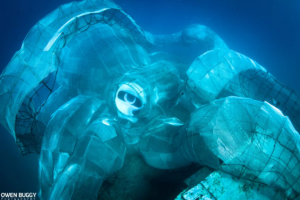 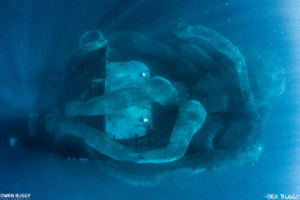 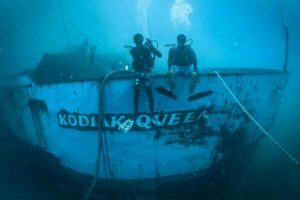 The Kodiak Queen finally made it all the way underwater. 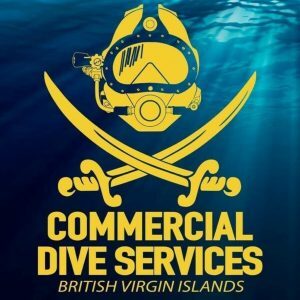 Made possible with the help of Christopher Juredin and the team at our partner company Commercial Dive Services.